Andersen Replacement Windows in Cincinnati, OH | Arch Design Window & Door Co. The longevity of your doors and windows varies depending on the materials they're made of. For example, aluminum windows will likely need replacement after 15-20 years, whereas vinyl windows may last 20-40 years. If you have well-made steel or fiberglass doors, they can last the life of the home. Our one-stop shop offers a wide range of window and door styles. Whether you favor simple, classic designs or styles that make a statement, we have what you're looking for. If the time has come for window and door replacement in your Cincinnati, OH, home, Arch Design Window and Door can help. We sell high quality products from top brands like Andersen, Therma-Tru, Masonite, and MMI. Our company also employs an in-house installation team to ensure that your new doors and windows are installed properly. Count on us for excellent services at low prices. Aside from the aesthetic benefits of replacing your doors and windows, you can also benefit from the increased energy savings. Poor insulation, warped frames, torn weather stripping,and moisture damage all contribute to higher heating and cooling bills. If you want to make your home as energy efficient as possible, window and door replacement is a good place to start. We offer numerous customization options in terms of shape, material, wood species, color, and finish. 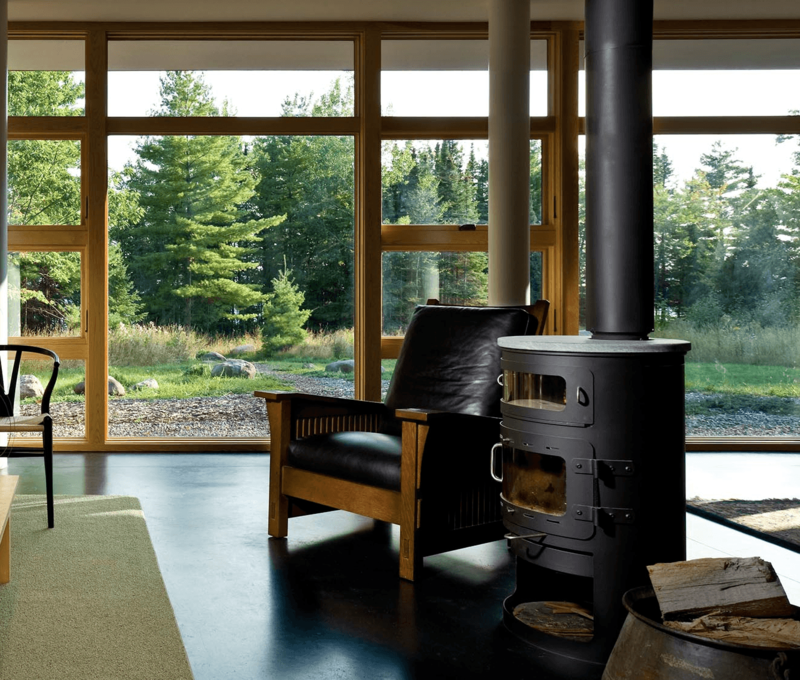 Express your individual style with our vast window and door replacement options. Visit our showroom near Cincinnati, OH, or call 513-367-0737 for more information. We look forward to helping you find beautiful and affordable window and door replacements for your home.